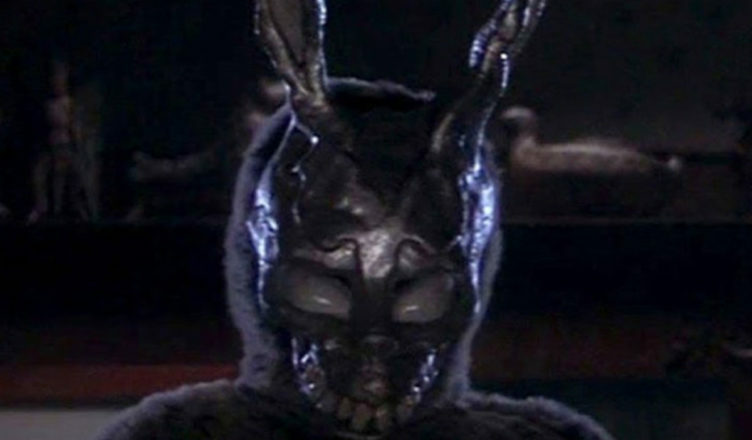 This week finds David and Phil tumbling down the almost-literal rabbit hole of time travel paradoxes, Gyllenhals, and Sparkle Motion as they attempt to make sense of the dorm-room classic that is 2001’s Donnie Darko. The guys look at confusing nature of this movie, the right time in one’s life to watch this film, and discuss the possibility that Frank is a time-traveling deity. All of this plus Patrick Swayze in an all new episode of Brokebot Mountain.